We offer a graduated set of programmes from entry level tasters to extended residential periods with accreditation. The charity is a Royal Yachting Association (RYA) Training and Sailability Foundation centre, and Duke of Edinburgh’s Award Approved Activity Centre. Not in employment, education or training (NEET); young offenders or in danger of offending; experiencing social exclusion; with special needs or challenged by traditional educational settings. 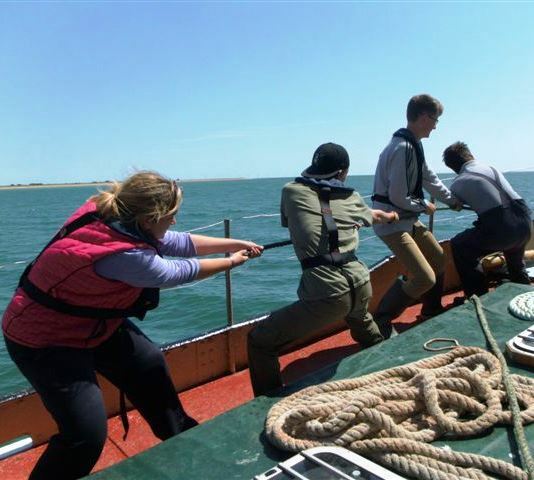 We also undertake accredited traditional sailing and seamanship training for those who may be considering a maritime career. We offer an alternative approach to education in a unique setting where clients learn through activity in a structured and safe, yet challenging environment. Our approach concentrates on high quality personal support and training with ongoing mentoring, entrenching the development of small groups of students for the long term rather than limiting the experience to time spent aboard. The support we offer once our clients have returned home is, we believe, unique in our sector. It enables us to continue personal support after they have returned from a programme and to sustain them between programmes. As they are often from very disadvantaged backgrounds it is critical in encouraging lasting, positive outcomes that boost confidence and self esteem. Growing numbers of young people who have sailed with us as members of groups request the opportunity to return independently, to build on their experiences and to obtain accredited training. 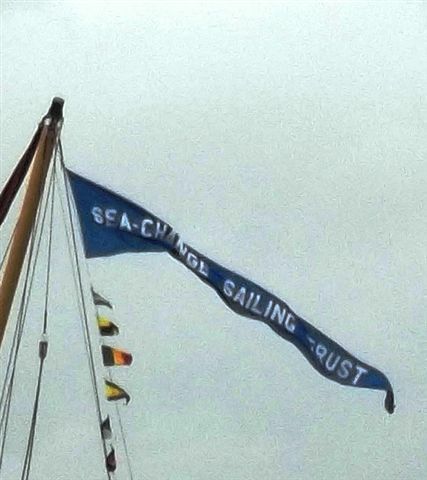 This is the basis of our Youth Sailing Scheme. Costs should not bar any student from undertaking a programme and a bursary scheme may be able to assist where other avenues of funding have been explored. 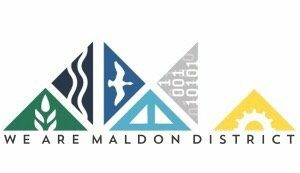 You will sail the coastal waters of the Thames Estuary, usually from our base in Maldon, Essex. The nature of working on the water is one of variety, whether the result of the changing tidal pattern each day, the weather or destination. Therefore, the ship has a routine which runs throughout each day with a daily objective. As crew you will usually work a watch system ensuring everyone gets an opportunity to learn each job whilst on passage. The watch system ensures that each person gets a chance to cover every job and nobody ends up doing either only popular or unpopular work. It also ensures there are enough people available for the safe sailing of the ship at all times. There will be an extensive safety brief for sailing and familiarisation with work on deck and facilities below. Clients are expected to play a full part in running the ship which can include hard physical work at times. 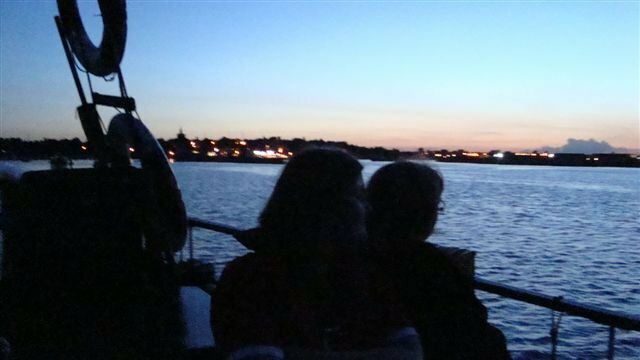 We usually stop at night and opportunities are taken to visit places of general and educational interest accessed by water. It is normal on all but the shortest trip to enable visits to beaches, learning how to row, steer, tie knots, how a boat sails, and navigation. The ex-cargo areas of the sailing barge Reminder have been converted into communal and personal accommodation. The permanent crew have their own cabins. Cooking and eating is done communally and everyone will take turns in preparation, cooking and cleaning. 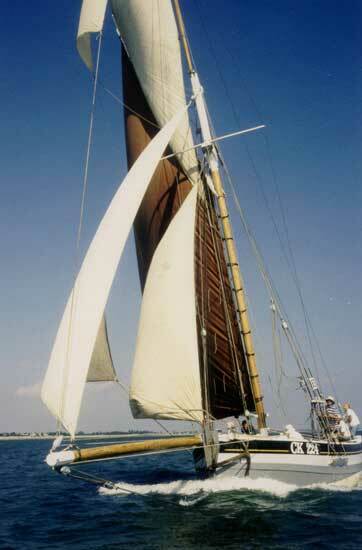 A Thames sailing barge is one of the most suitable vessels for the work we undertake. Naturally stable with expanses of flat deck it is suitable for the disabled and those with learningdifficulties. Reminder will soon be joined by our own new steel barge Blue Mermaid. Engine-less, she will have the ability to carry cargo within the lower Thames estuary and to deliver our new Sea-Change Seamanship Scholarship. 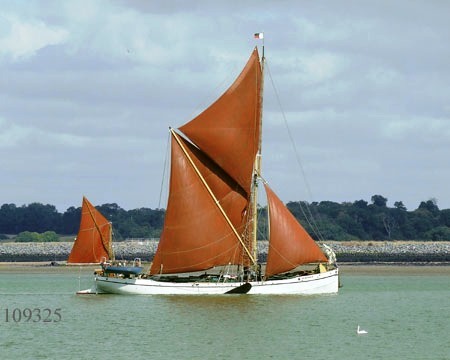 In addition to our work aboard a Thames sailing barge we offer the opportunity at weekends for small groups of up to 4 or individuals to turn their hand to traditional gaff rig sailing aboard an engineless Colchester fishing smack, Sallie CK224 built in 1907 by Aldous of Brightlingsea. To help subsidise our work with young people we are pleased to arrange team and management training for companies and institutions or fun weekends for adult supporter groups. For example, participating in one of the annual barge or smack matches grouped together in a championship can be an ideal way for young people and adults alike to enjoy an exhilarating time. To learn more and to discuss your group’s requirements please contact us here.